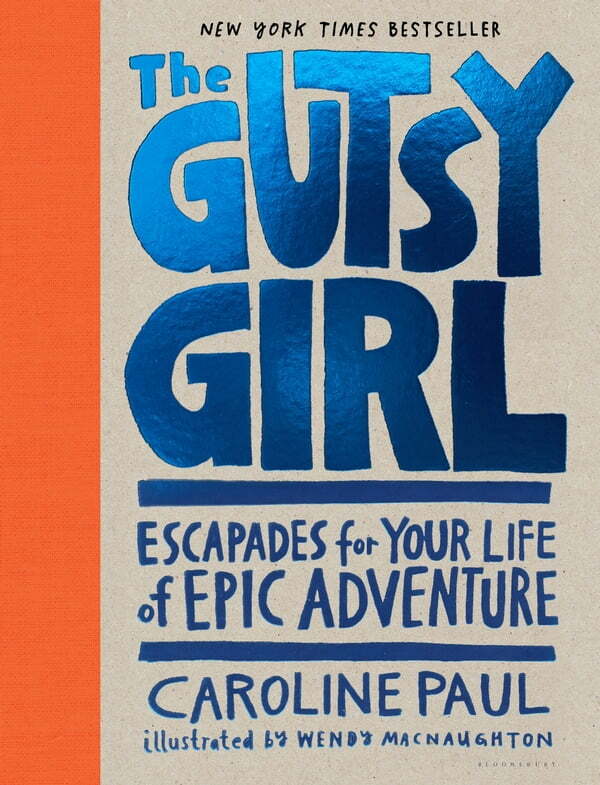 In The Gutsy Girl, author Caroline Paul emboldens girls to seek out a life of exhilaration. Once a young scaredy-cat herself, Caroline decided that fear got in the way of the life she wanted--of excitement, confidence, self-reliance, friendship, and fun. She has since flown planes, rafted big rivers, climbed tall mountains, and fought fires as one of the first female firefighters in San Francisco. In The Gutsy Girl, she shares her greatest escapades as well as those of other girls and women from throughout history, and offers engaging activities such as confidence-building stances, creating a compass, positive self-talk, and using crickets to estimate outside temperatures. Each section includes a place for girls to "journal†? their adventures, thus encouraging a new generation to develop a zest for challenges and a healthy relationship to risk. The Gutsy Girl is Lean In for young girls, a book about the glorious things that happen when you unshackle from fear and open up to exhilaration. Fully illustrated and enlivened throughout by bestselling illustrator Wendy MacNaughton's whimsical pen-and-ink drawings.